The Porsche 911 GT2 RS gets 620 horsepower from a 3.6-liter six-cylinder boxer engine; it weighs just 3,020 pounds, 154 pounds less than the previous 911. 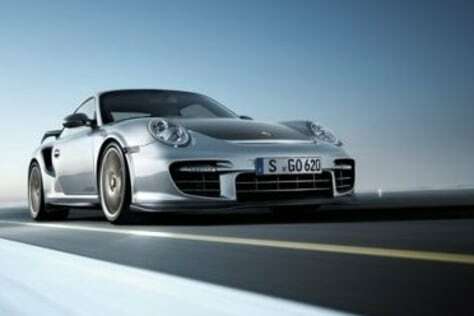 GT2 Production is limited to 500 units worldwide; the car is available in the United States now. Price: $245,000.